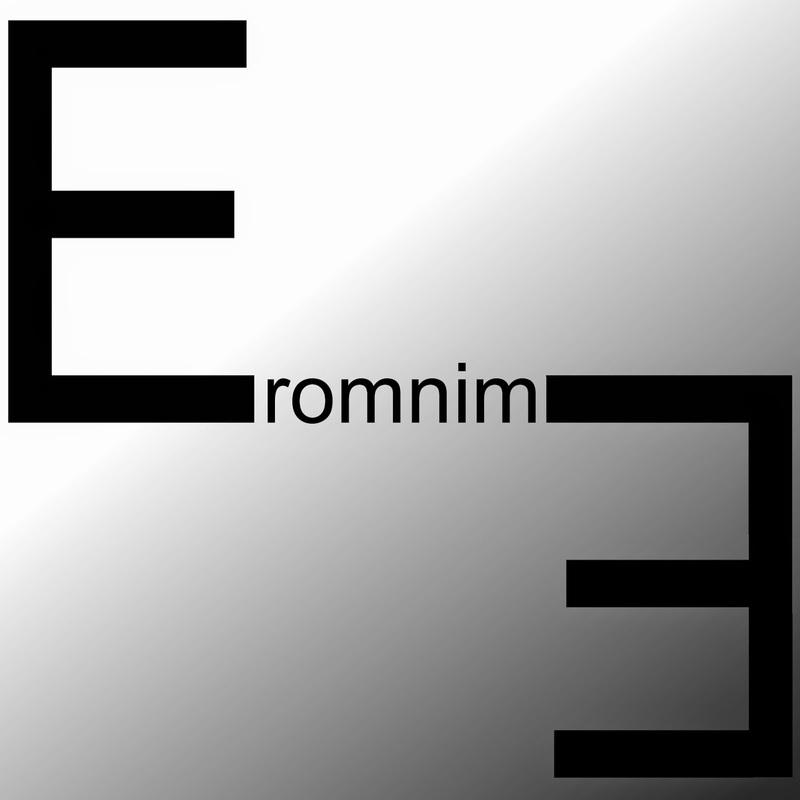 Eromnim3 is a Scottish musical collective focussed on composing and recording music across a number of genres. The collectives aim is to collaborate across music, film, photography and video game media. Contact Eromnim3 if you need unique soundscapes. The latest release of Eromnim3 is called UVB76 and is available via Bandcamp. The debut album, Realscapes is still available. Below is a selection of soundscapes created for specific projects and for personal pleasure. Eromnim3 are always looking for new projects, so get in contact if you need unique soundscapes.